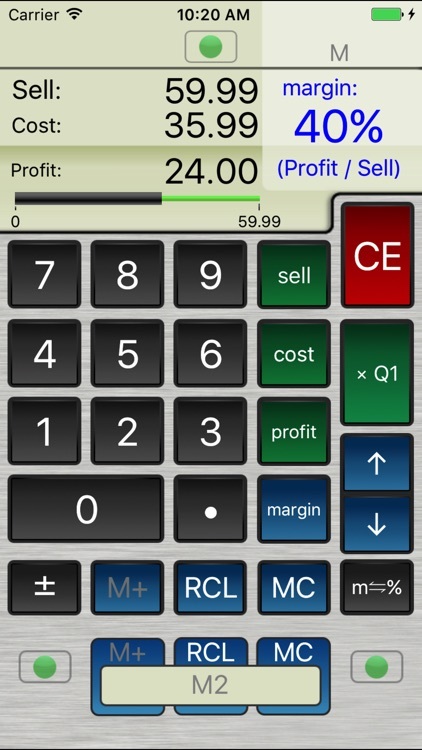 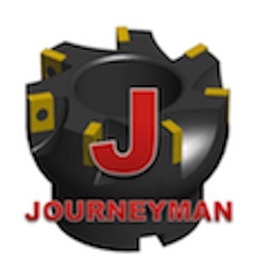 Featuring one-touch percent keys, Sell-Cost-Profit-Margin (enter any 2), Percent Change and more, this business calculator facilitates quick calculations and effective analysis. It is ideal for anyone in sales. 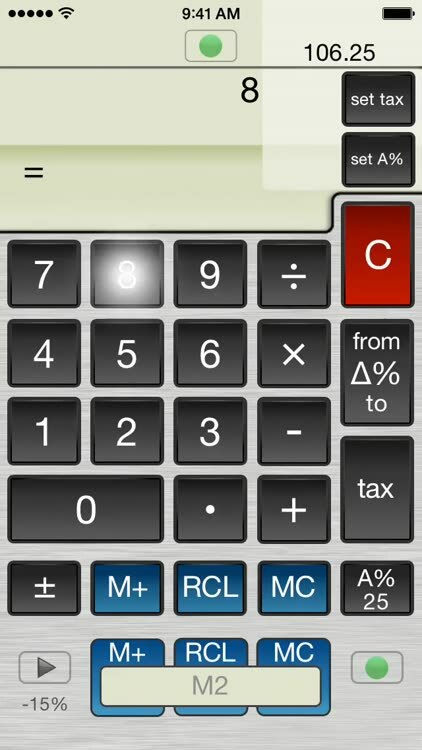 Touch the display to see a list of recent calculations. 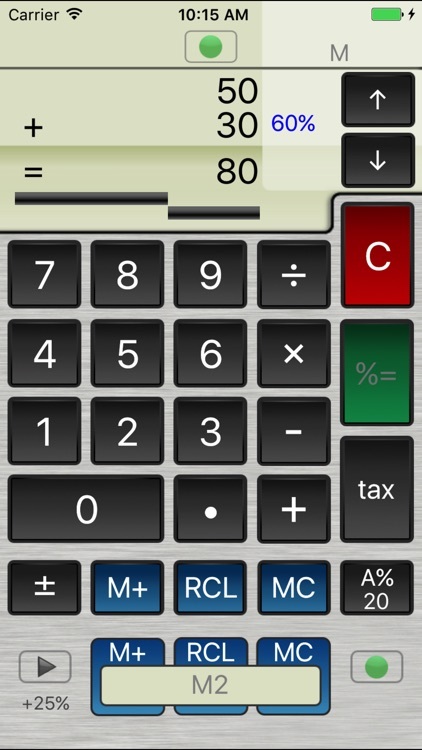 1) 3-line main display, visible memory, and bar-graphed results. 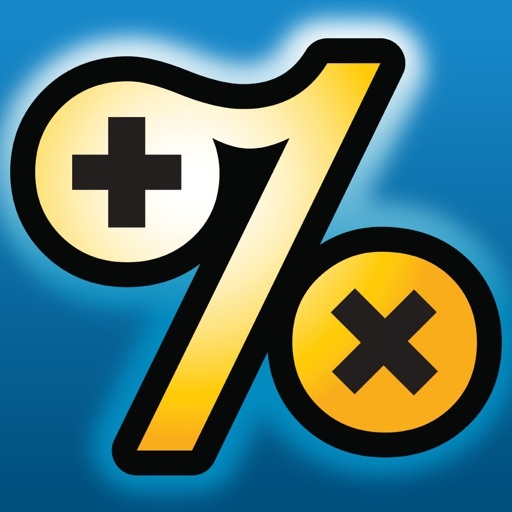 2) TIP/A% allows positive or negative settings for mark-ups / discounts. 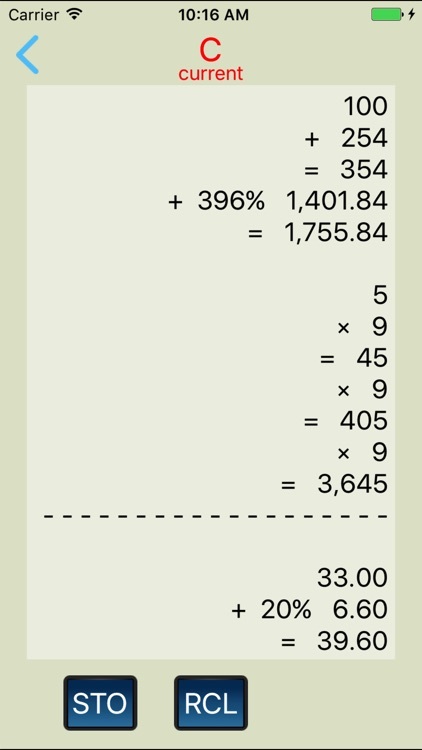 3) Tax supports split taxes and minus tax (to extract the original and tax from a total). 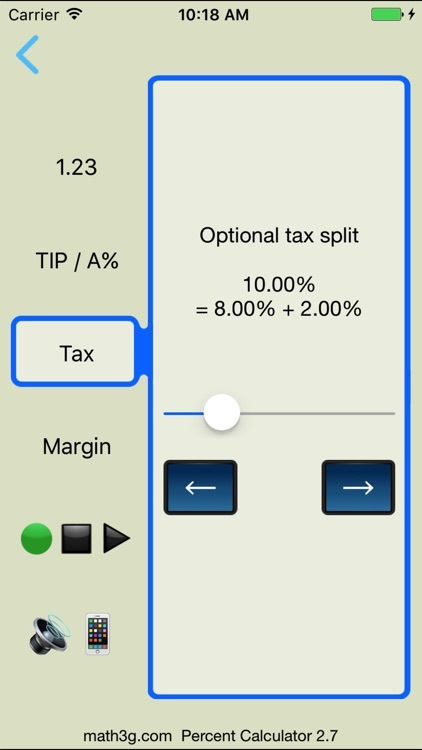 4) Sell-Cost-Profit-Margin includes margin bump buttons and scaling factors for results. 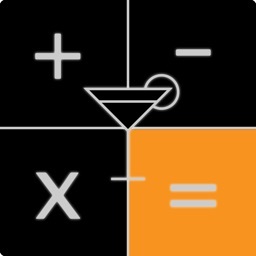 Get more with every calculation.